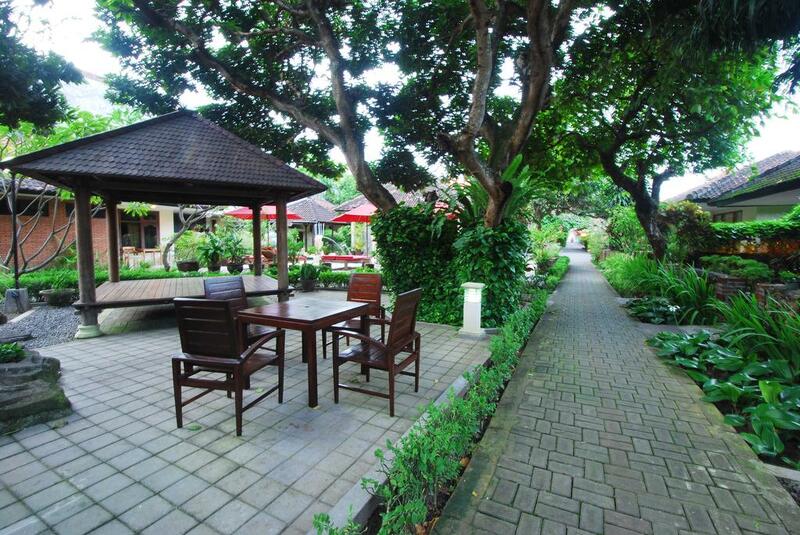 Yulia Beach Inn is a bungalow type hotel located @ the heart of Kuta. It was established in 1972 and since then has maintained a well-deserved reputation for comfort, value-for-money and friendly service. 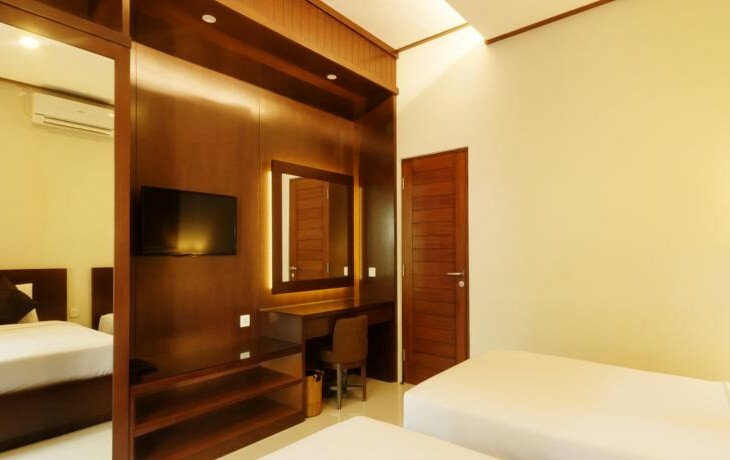 Our rooms and facilities includes 40 fully-equipped rooms where you can enjoy Air Conditioning, hot/cold shower, International channel TV, IDD Phone, and a Mini-bar. 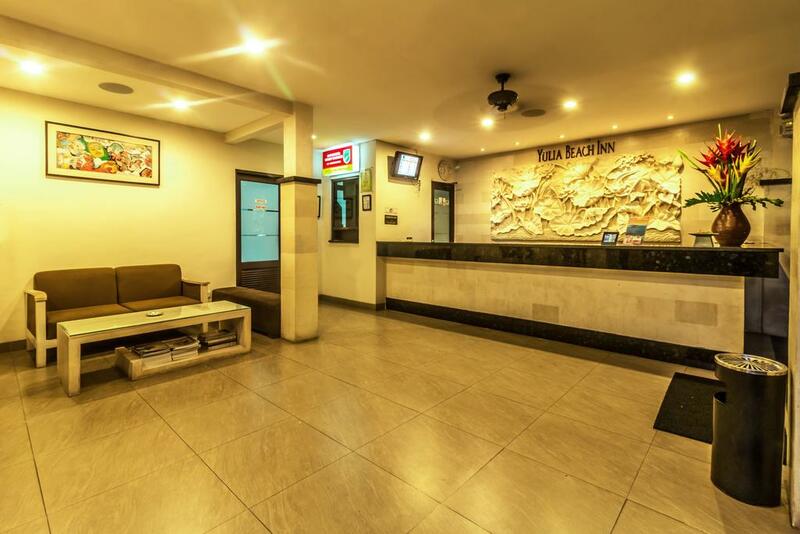 We also provide Safety Deposit Box, a Business Centre and Yulia's Kitchen Restaurant where you can enjoy our delicious international and local cuisines. 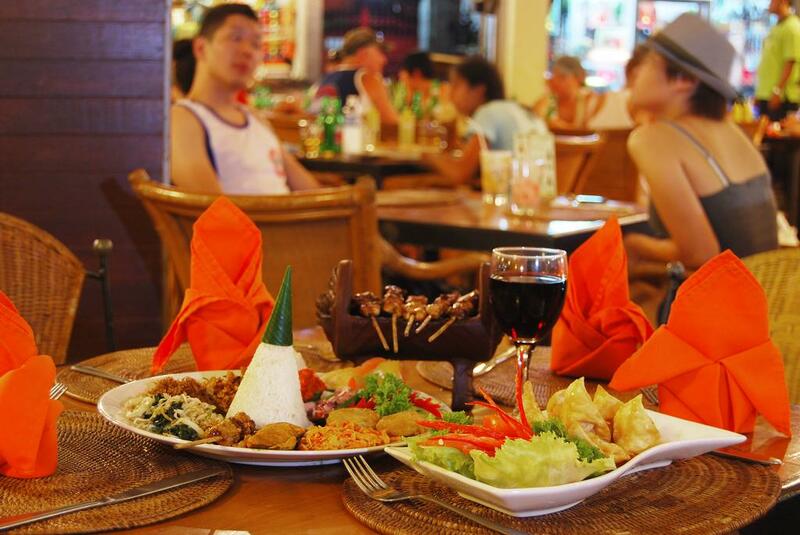 Within walking distance of our hotel you'll find enormous number of shopping centres including Beach Walk and Kuta Square Shopping Centre, famous restaurant and cafe such as our own Yulia's Kitchen, Hard Rock Cafe and many more. 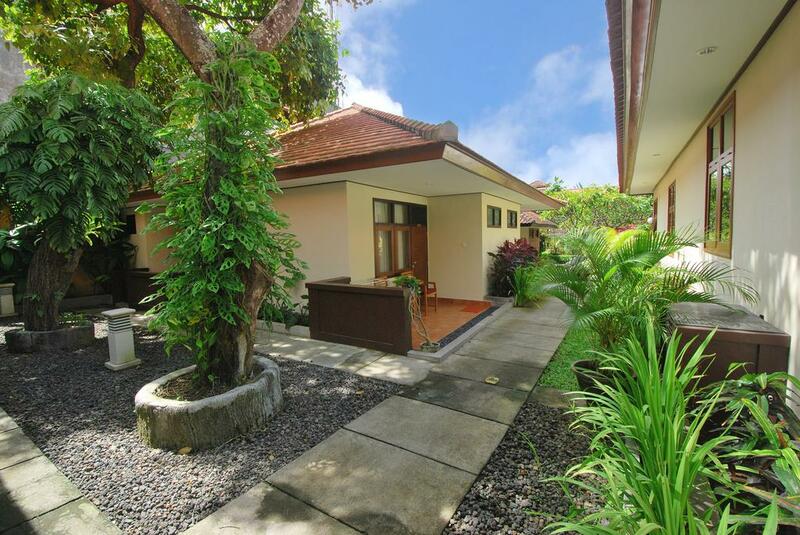 Meanwhile, Kuta Beach is just within a stroll distance (only 200 metres from us!) 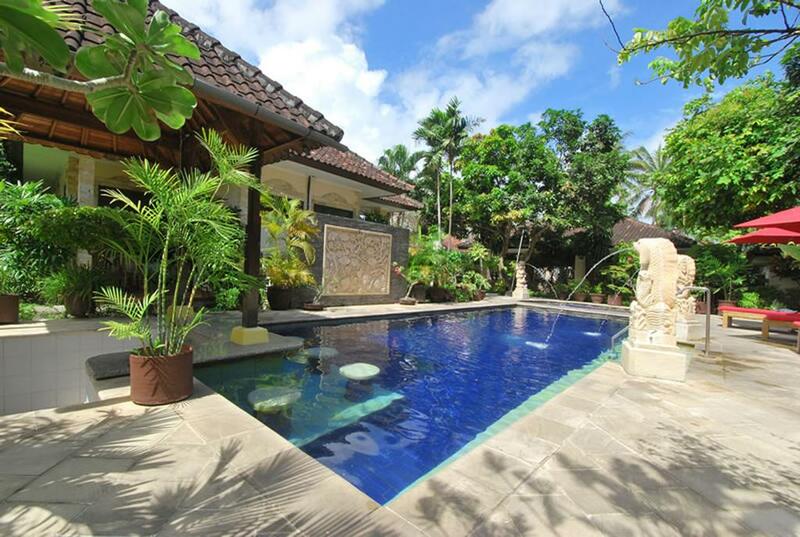 where you can enjoy a very nice sun basking, surfing or a massage. 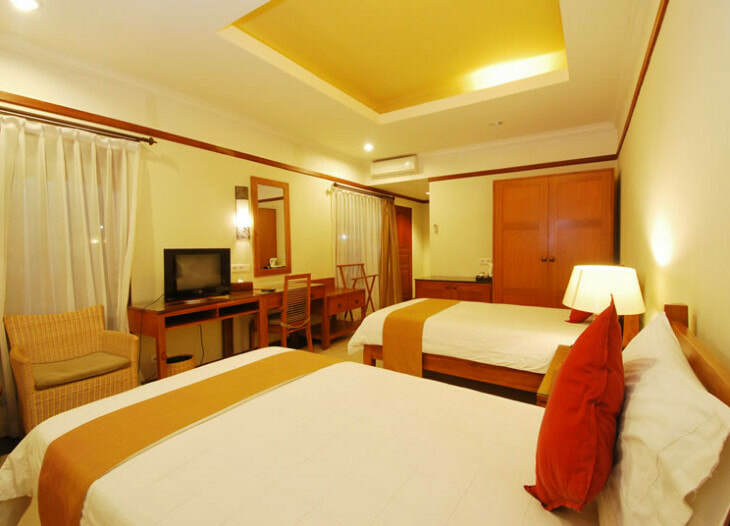 Deluxe Premier is our newly renovated Deluxe room which location mostly near our swimming pool. 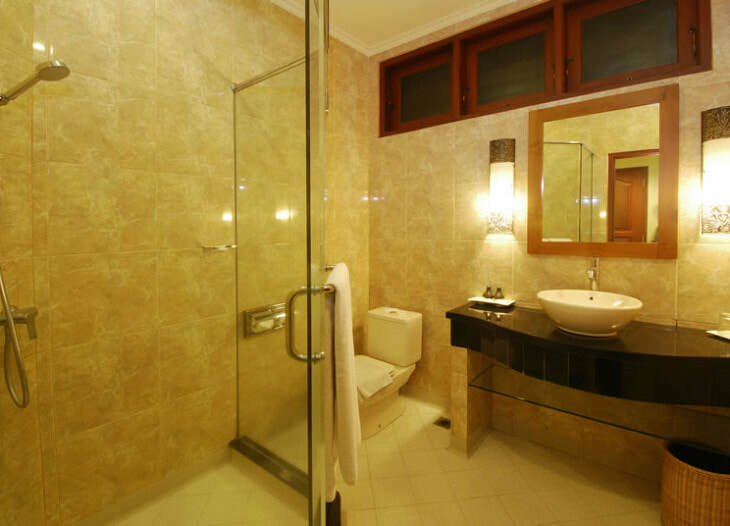 All room are approximately measured by 30 sqm and furnished with modern, contemporary furnitures and shower bathroom. 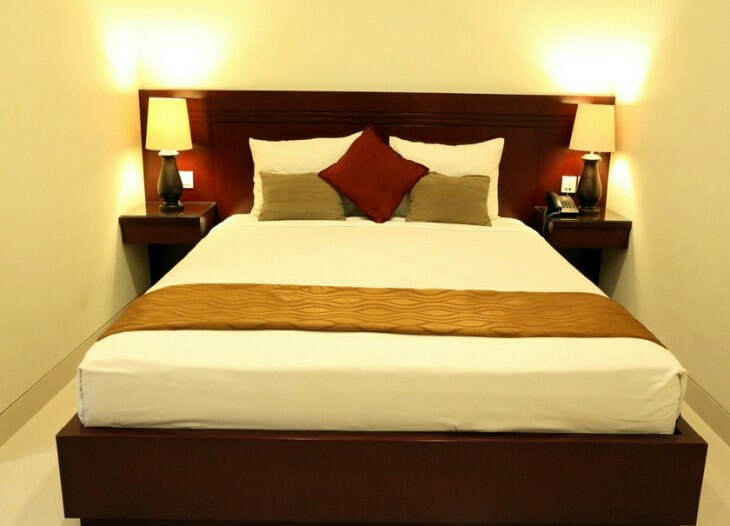 Some rooms may have connecting door, featuring with choice of king size bed or twin beds, international satellite TV channe, a mini fridge and tea / coffee facilities along with electrical kettle. Each room has its own private balcony / terrace. 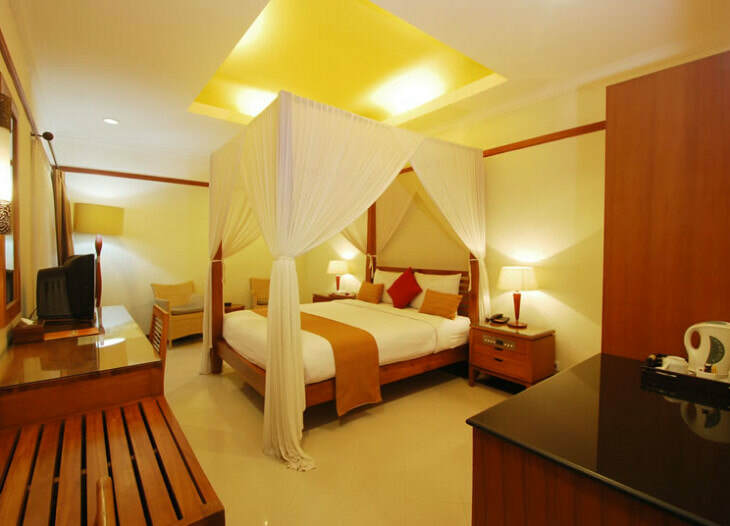 This room which is just renovated in 2007 has been specially designed for traveller who seeks for a nice and exclusive room design but with valuable price.It has the biggest space (6mx8m) which comes with Queen or Twin bed types. 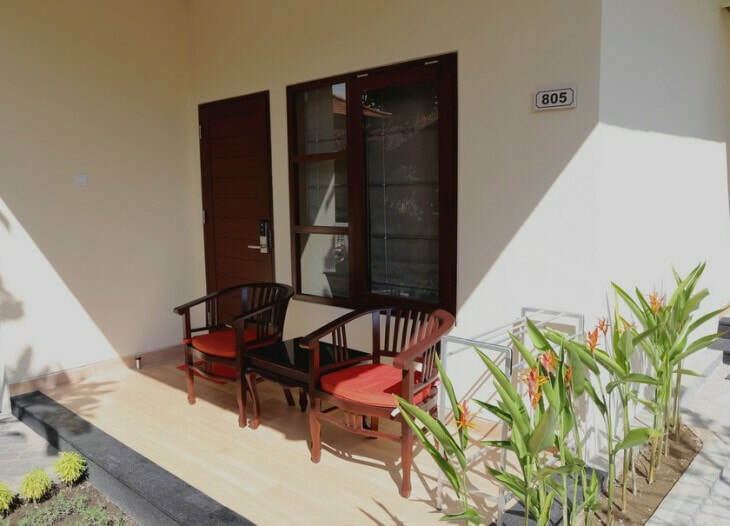 Each room is equipped with AirCond, TV, IDD phone, hot/cold shower and private balcony/terrace plus a mini bar and tea / coffee along with electrical kettle facilities. Should you select this room, kindly make direct booking by selecting your desired period below. All booking will be confirmed directly with us and all payment would be settled upon check in. 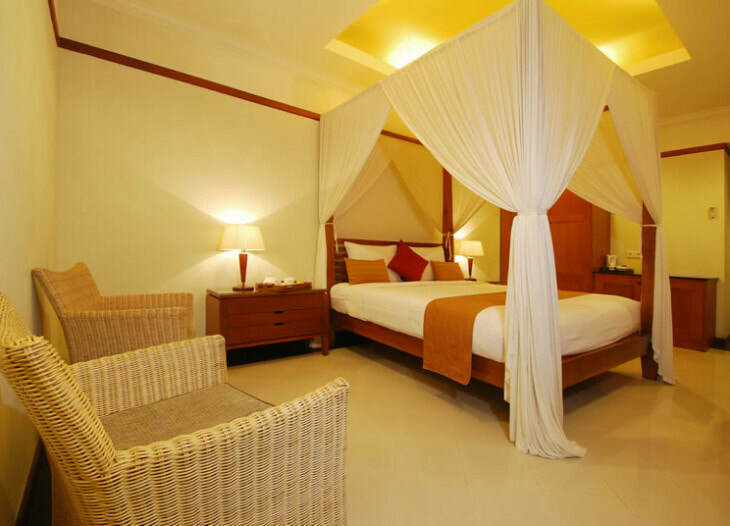 This room has the dimension of 5m x 6m which comes with range of bed types such as King or Twin bed . 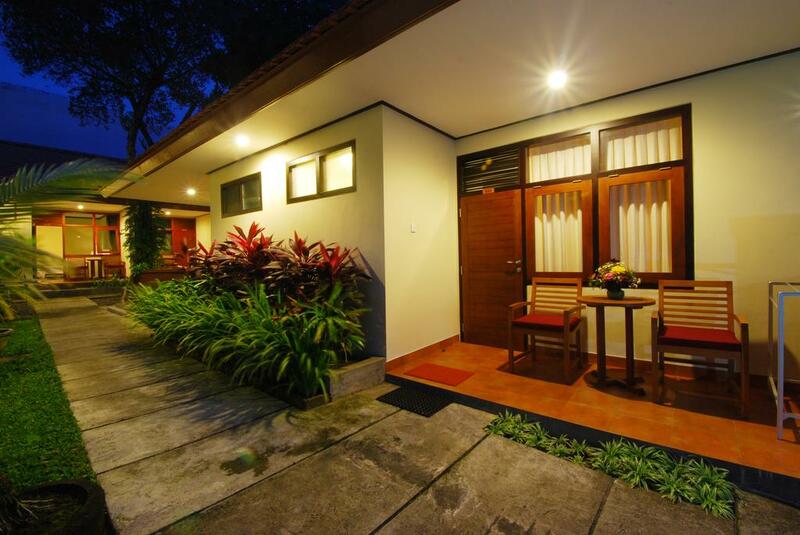 Each room is equipped with AirCond, TV, IDD phone, hot/cold shower and private balcony/terrace plus a mini bar.